SWE will offer pre-conference events on Monday, August 12th and Tuesday, August 13th prior to the main Annual Conference. 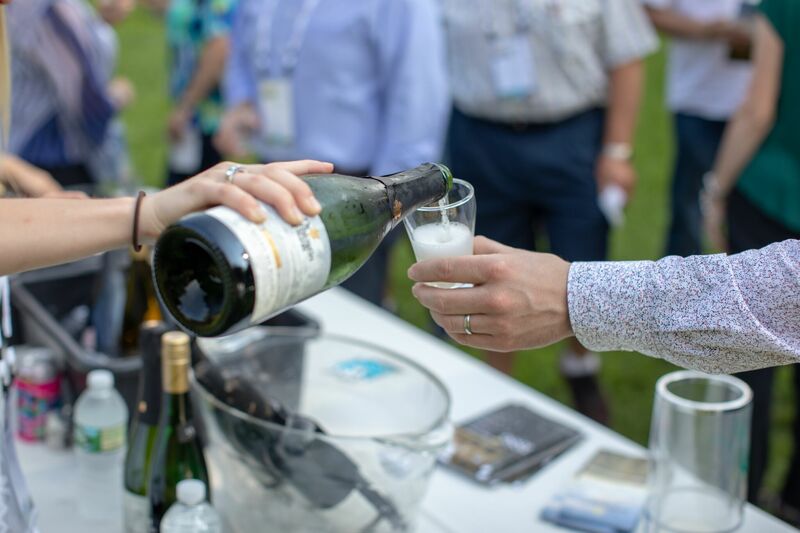 These events include a CWE Boot Camp, SWE Certification Exams, and a Virginia winery tour. Please read below for more information. In addition, the Certified Sherry Wine Specialist class and certification will be offered Tuesday. Visit the Certified Sherry Wine Specialist page for more information. *Please note: this seminar is a preview, not a review. Due to the large volume of material covered in the study guides, not all content will be covered. Please register for previews and exams, as well as purchase any educational materials, on the SWE website. Please visit the SWE website for additional information on purchasing exam credits and registering for exams. You may purchase exam credits via the Catalog+Store of the SWE website. Individuals may use purchased exam credits to register for exams via the Exams+Seminars page of the SWE website. Spend the day in the Virginia countryside tasting the region's growing wine scene. The tour includes all transportation and a full lunch at a winery. Attendees will be picked up from The Mayflower Hotel at the start of the tour and dropped off at the hotel at the day’s conclusion. A full itinerary will be provided to attendees prior to the tour. Please note: This is an all-day tour. 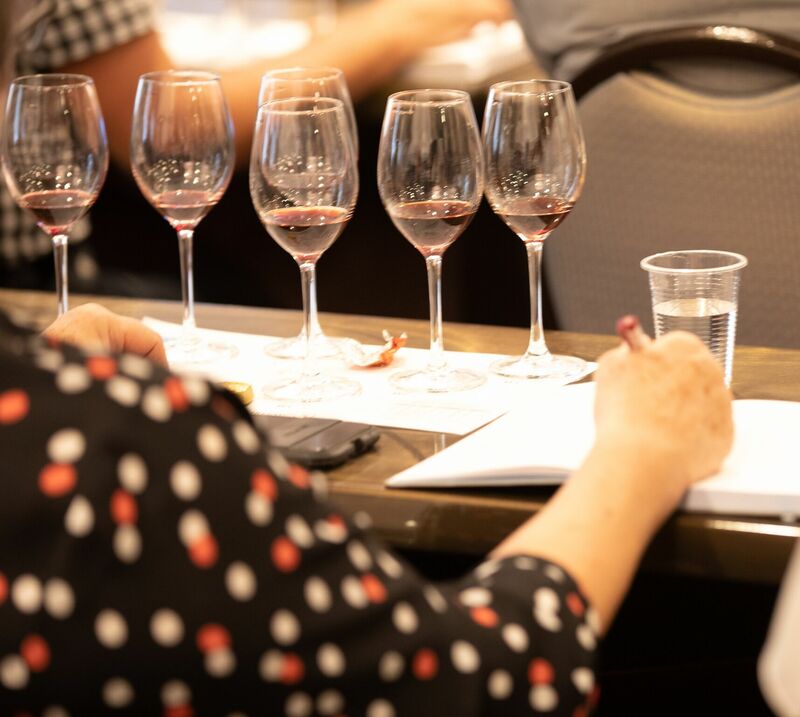 Winery tour attendees will be unable to attend Certification Exams and the Certified Sherry Wine Specialist course.